We were saddened to learn that Gloria Snyder, a former board member of Project Place, passed away on Monday, December 31, 2018. 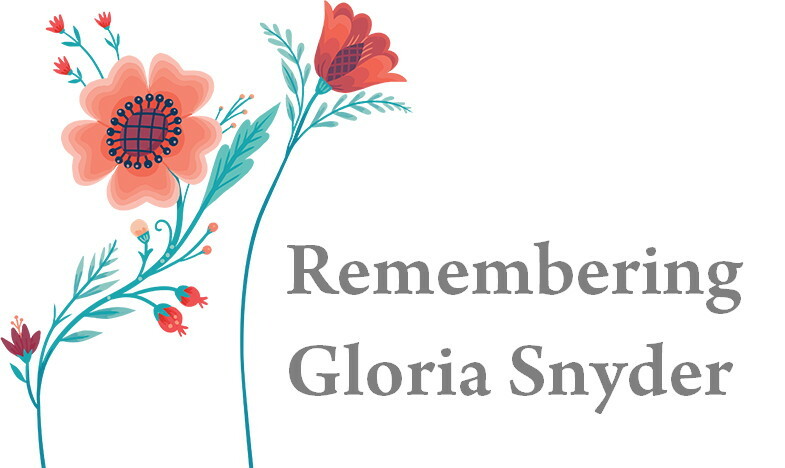 Gloria will be remembered for her kindness, intelligence, and generosity along with her old fashioned practical sense. She not only brought these qualities to our board meeting discussions but also when directly helping our clients. Gloria volunteered her time to work alongside our case management staff helping clients navigate the road to finding housing and services, with calm and grace. Her keen clinical eye and compassion had a lasting impact on many of our participants. Gloria was never at a loss when an individual client felt defeated or overwhelmed: she simply listened and helped, lending a realistic perspective to the most challenging issues – making them seem surmountable. We were fortunate to have had her as part of our caring community. Our thoughts and prayers are with her family.